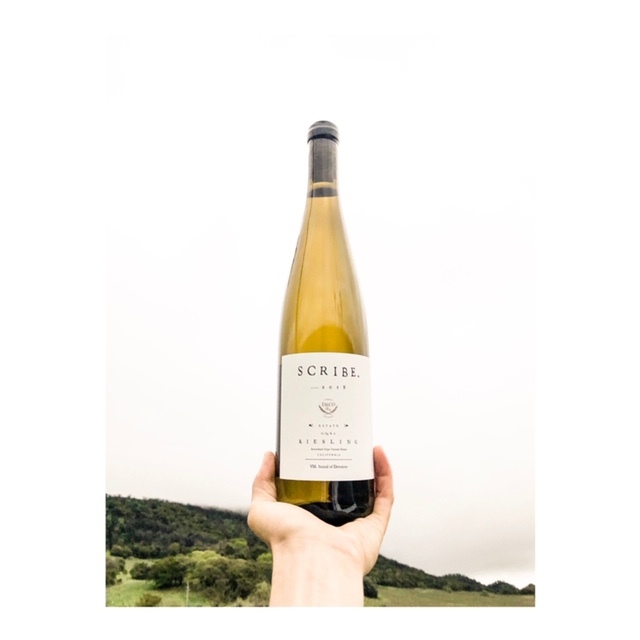 The SCRIBE Estate Riesling and Estate Sylvaner grow just down slope from the SVS knoll that many of you know well. They also hold a special place in our hearts because they are the first vines we planted, back in 2008. But that was not the first time the varietals graced these soils. 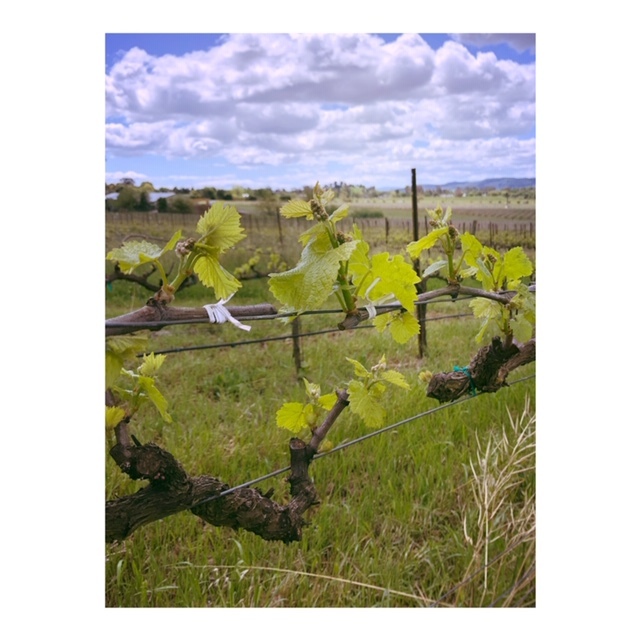 In fact, perhaps, more than our other wines, they connect to the deep history of the land that we now call the Scribe Estate. 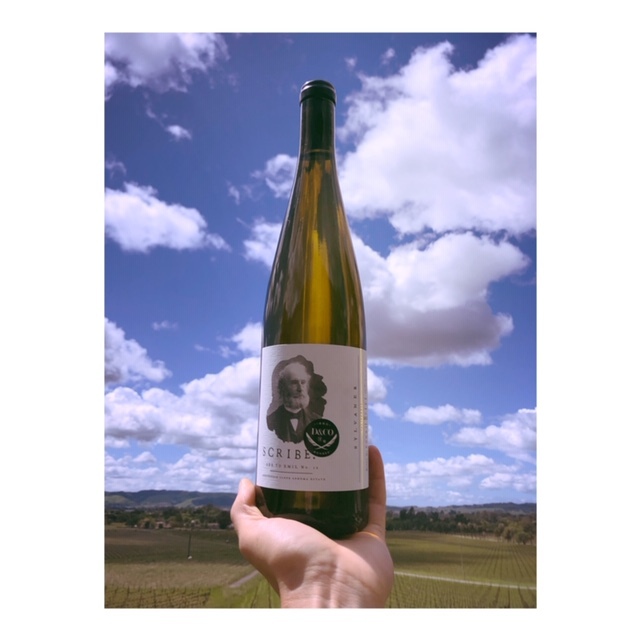 In 1858 when Emil Dresel found his way to Sonoma (on horseback from Galveston, Texas and a sea voyage from Germany) he brought with him cuttings of Riesling and Sylvaner vines from his family’s vineyard in Geisenhiem. The first of their kind in California. He planted them on what is now the Scribe Estate and he and his family grew those wines up until prohibition in 1919. In homage, we planted 1 acre of Sylvaner and 3 of Riesling back in our early days on the farm, hoping it would do as well for us as it did for him. At the time, as far as we knew, there were no Sylvaner vineyards in Northern California. 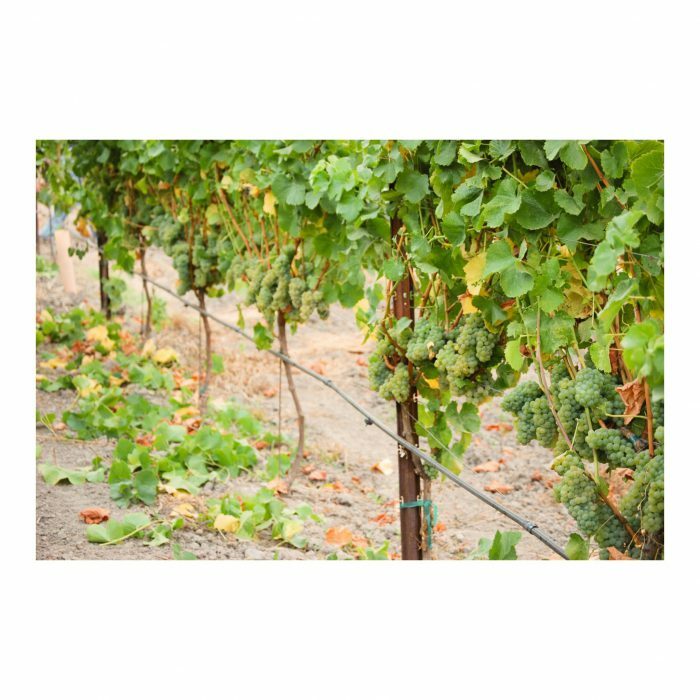 We took cuttings from UC Davis’s historic vineyard (their DNA lineage goes back to Dresel) and grafted them onto some old St. George rootstock. 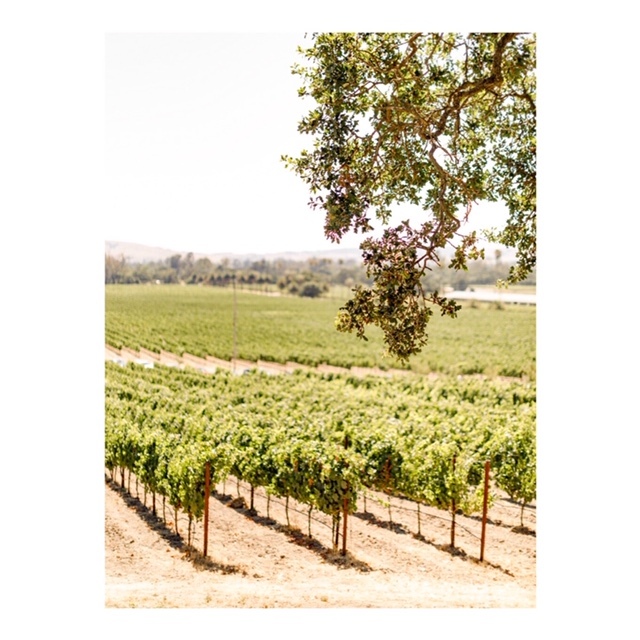 We’ve learned that grown in these volcanic soils, and graced with the daily salty breeze coming off the San Pablo Bay, these wines are laser sharp, fresh, and delicious. Whatever Dresel saw in this hillside’s terroir back then holds up today. Our vinification in the cellar is very simple: cold and long concrete steel ferments, no Malolactic conversion, no wood, no additions — Pure fruit, pure expression of terroir. 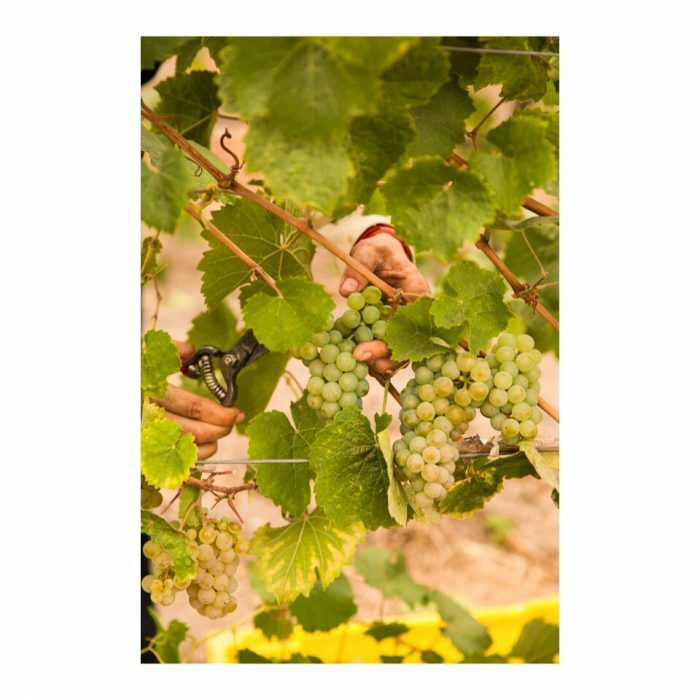 We’ve been so pleased that we’ve just planted another acre of each up the ravine behind the knoll — some beautiful head trained Riesling, and a new full acre of Sylvaner, which we like to joke doubles northern California’s Sylvaner acreage… Grand total: 2. We think Emil would be pleased.